A Children's Busy Box, perfect for home and on the go!!! Comes in an eco-friendly slider box that can easily be packed away in your tote for the car, waiting in the Dr's office and more. 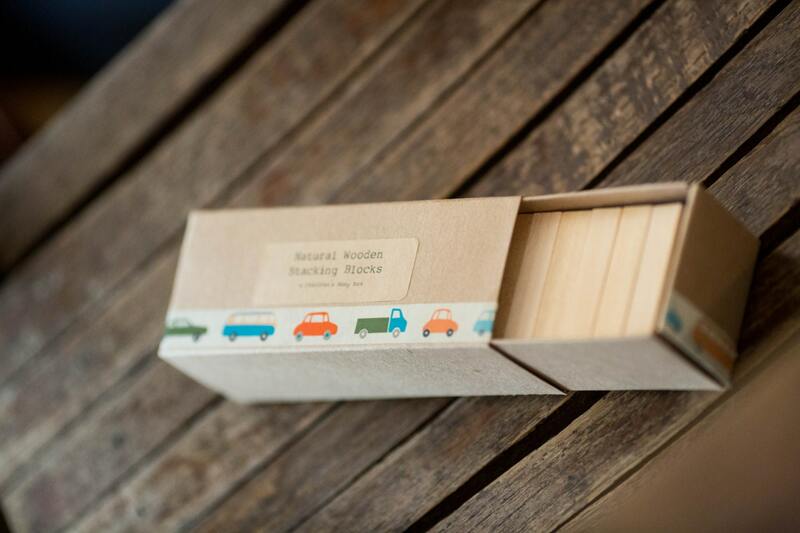 Add some washi tape from our shop to your cart and kids can decorate the blocks to build fun houses, cars, fences in there own style. 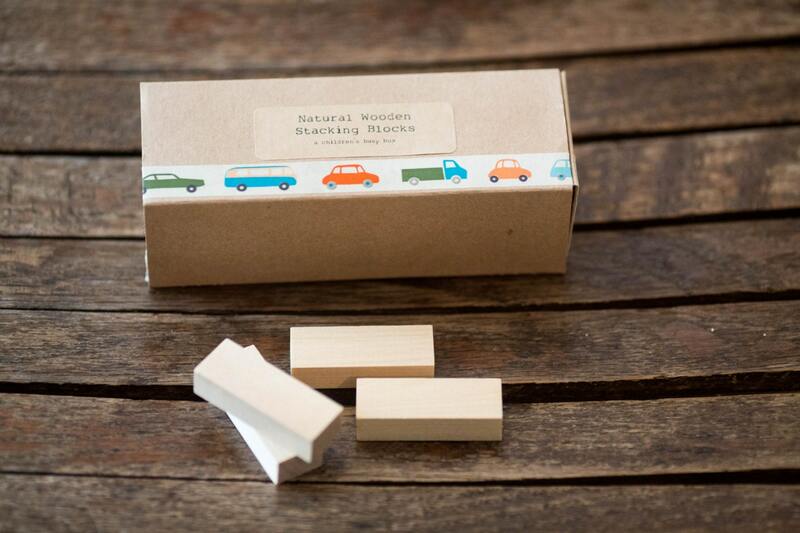 Excellent quality natural wooden blocks. 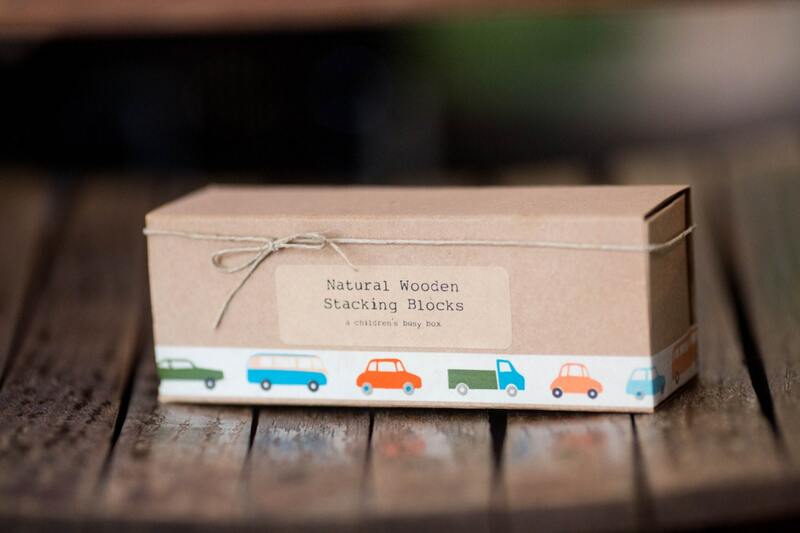 Natural stacking blocks for kids! 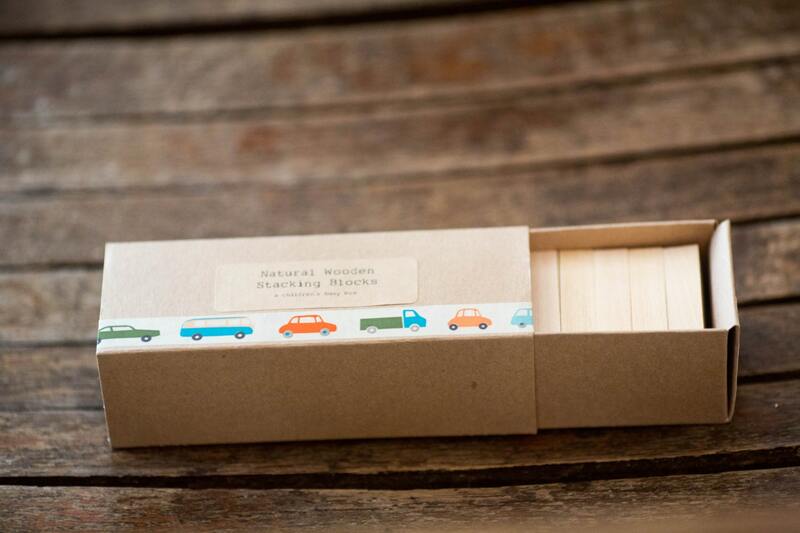 Also perfect for wrapping thread, twine, tape and other materials, creating stamps, wedding table numbers, etc!! Washi tape and twine are for demonstrative purpose to show what can be done with the blocks and will not be included, however they are both available in the shop! Cute & compact, exactly what I was looking for. Packaged beautifully, thanks!